Hiring innovative teammates can only be achieved through innovative hiring practices. And, to help you shape those hiring practices, you need to identify some of the outdated hiring techniques that you may have become used to till now. In fact, in this age and time, where the use of artificial intelligence in skill assessments is rapidly taking the guesswork out of hiring, it is all the more necessary that you weed out any redundant methods you may be still resorting to. The days of boilerplate job descriptions are long gone. You want to hire the best, right? Then do not post an ad on the newspaper/craiglist and wait for potential employees to show up. Job descriptions that are geared towards tasks rather than expectations usually exhibit low standards. Your best employee might as well be tired of browsing through these endless daily ads. To avoid falling on this trap, describe the job in terms that creates a vision of the value the job contributes to your organization. Describe the job position in terms that are challenging and persuasive for the potential candidates to convey the highest expectations for performance. The interview process; you get into a one-on-one communication with your candidates thoroughly assessing their skills in light of finding the best. But don’t get too much in scrutinizing; you might easily shun off potential employees. Scheduling too many interviews and/or dwelling too much on one candidate can easily turn off top-level candidates. Ensure the approval process is straightforward and also maintain clear communication with your candidate. The one big mistake you can make is obviously hiring the wrong candidate. Sometimes the hiring process is done properly and you get a qualified candidate but a few months into the job and things turn sour. Before you put your preferred candidate on a payroll, you must make them familiar with your company’s culture. In this era, cultural fit in an organization is important because it defines how teammates work in conjunction with stakeholders. It is basically the DNA of your organization. Having candidates identify with your company’s culture will come a long way in holding the core identity of your company. Filling in top positions that require highly skilled candidates can be a daunting task, sometimes so tempting you might want to hire just because their qualifications matches the description. In the interviewing process, gauging hard skills is not as hard as deemed. Questions based on performance and behavior will help you reveal the candidate’s personality as well as aptitude or attitude. You can make decisions faster based on these indicators that may not necessarily reflect on the person’s resume. Innovation and diversity in your organization is conveyed using innovative and diverse hiring efforts. One main aspect in the hiring process that has completely changed is the technology bit and, in particular social media. Not being on LinkedIn, Google+, Twitter is a big mistake in this evolving market. In fact, being on social media exposes your organization to potential employees, even those not interested. Another great tool that can enhance your recruitment process is through online assessment. Going hand in hand with online applications, this process ensures that you get the right candidates both in terms of certification and skills acquired. It is an overall cost effective strategy in the interviewing process. 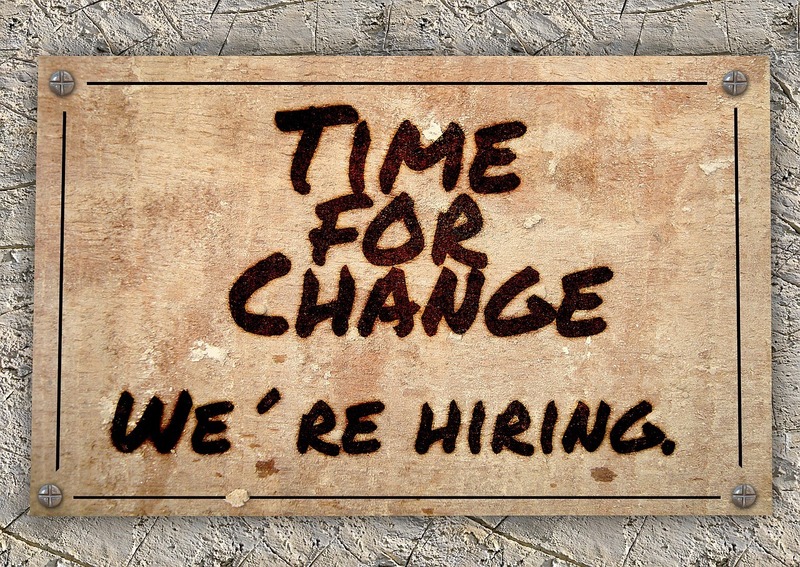 So are you all set to let go of the age old practices that you have become so used to while hiring? If yes, let us know how you intend to go about your recruitment this year.